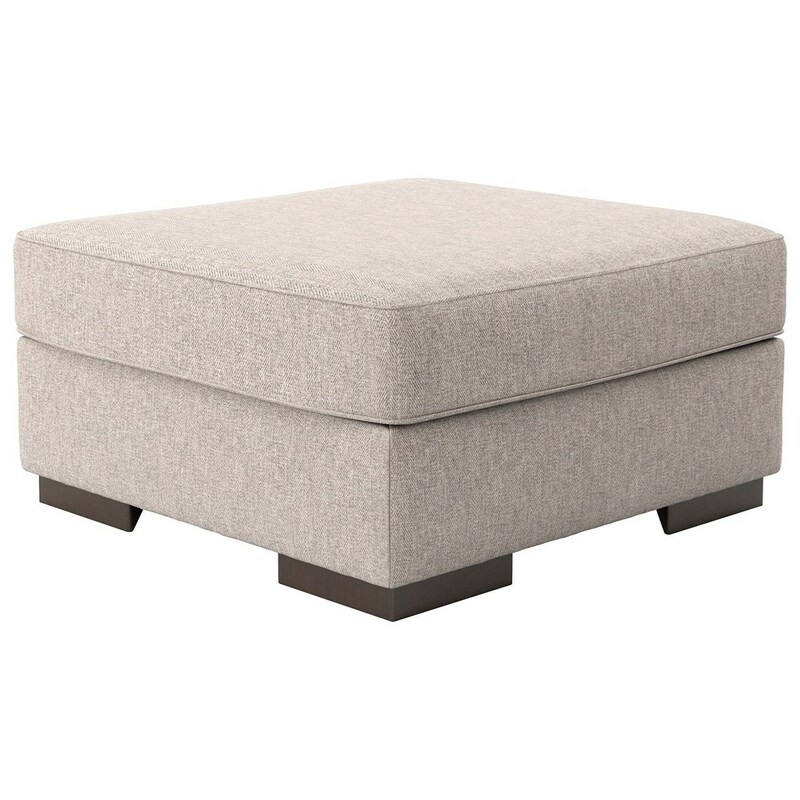 Large, exposed block feet and clean lines create a distinct contemporary feel for this oversized accent ottoman. The Ashlor Nuvella Contemporary Oversized Accent Ottoman by Ashley Furniture at Value City Furniture in the New Jersey, NJ, Staten Island, Hoboken area. Product availability may vary. Contact us for the most current availability on this product.